What happens if your chief executive enters the witness protection program? Prepare for your executive director transition! Once upon a time, nonprofit managers assumed leadership as a chief executive and remained in the position for a decade or longer. The average tenure for a nonprofit executive director has declined dramatically over the past two decades. In today’s fast-paced nonprofit job market, the best executive directors often get lured away by better offers in their first few years. Additionally, the wave of baby boomer executive directors reaching retirement age has compounded the transition crisis in the nonprofit sector. Whether planned or abrupt, executive transitions can disrupt the progress of even the best organization. In fact, case studies have demonstrated that organizations without a transition plan often slide backwards. Their budgets shrink, their best staff leave and the pressure to fill the chief executive position results in a bad hire. To help nonprofits prepare for the inevitable executive director transition, Successful Nonprofits™ provides both transition planning services and a resource pool of qualified interim executive directors. The right time to begin planning for your executive director’s departure is right now. Even if your chief executive is completely content and shows no indication of leaving, their life circumstances may change quickly. And these changes may prompt their departure sooner than you think. Contact us to learn more about our executive transition planning services. 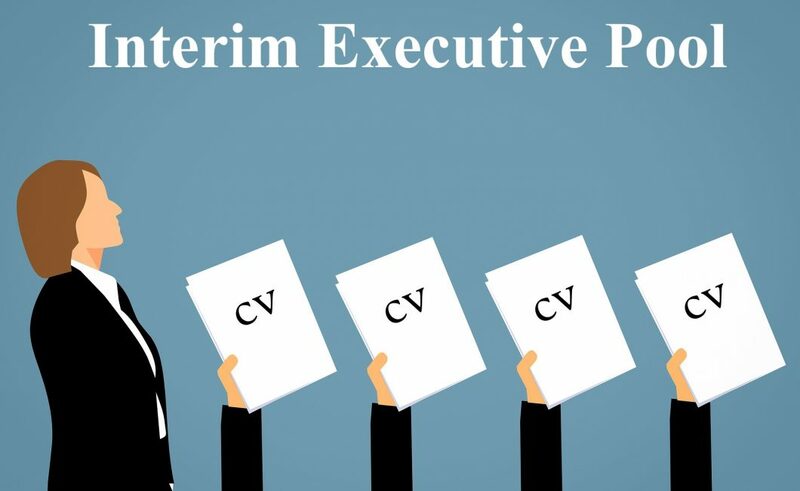 If your chief executive has already given notice, you will probably be looking for an interim executive to fill this role. This interim will ensure stable leadership while your board conducts the search for the next permanent. Since finding an experienced interim can be a challenge, we have recruited a team of talented and experienced executives who are eager to fill this role at your organization. Click the image below to find out more about our interim executive director pool. Read more.